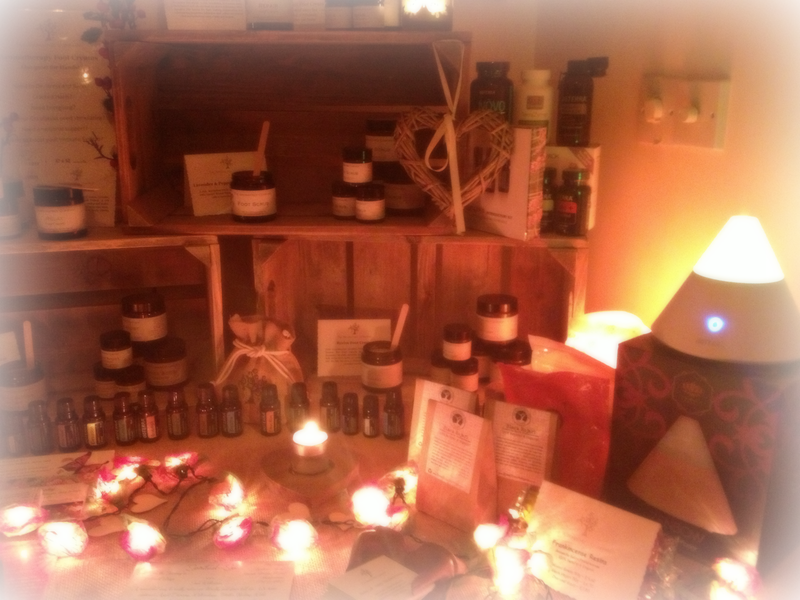 We are so excited for our forthcoming Festive Open Day this Saturday 13th December at our Spiritual-Spa in Surrey! Having spoken to many people at various events recently we are looking forward to seeing you all and welcoming you to our clinic. We hope it will be a relaxing but fun day for you so please do pop in and see us. We would like to let you know in advance what you are in for ~ and it’s not just mulled wine and mince pies! 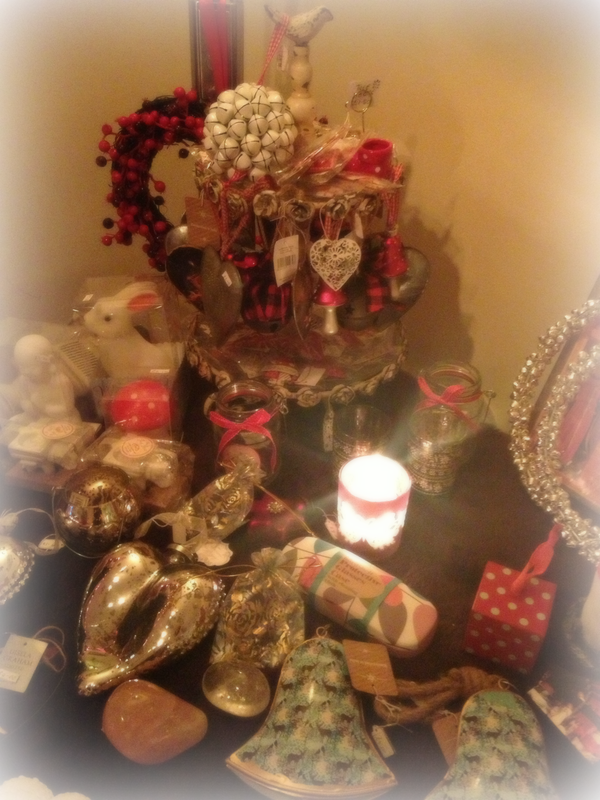 If you are looking for some great Christmas present ideas and inspiration then look no further ~ we have lots of stocking fillers to browse through and our full range of Aromatherapy Foot Creams will be displayed for you to smell and try. 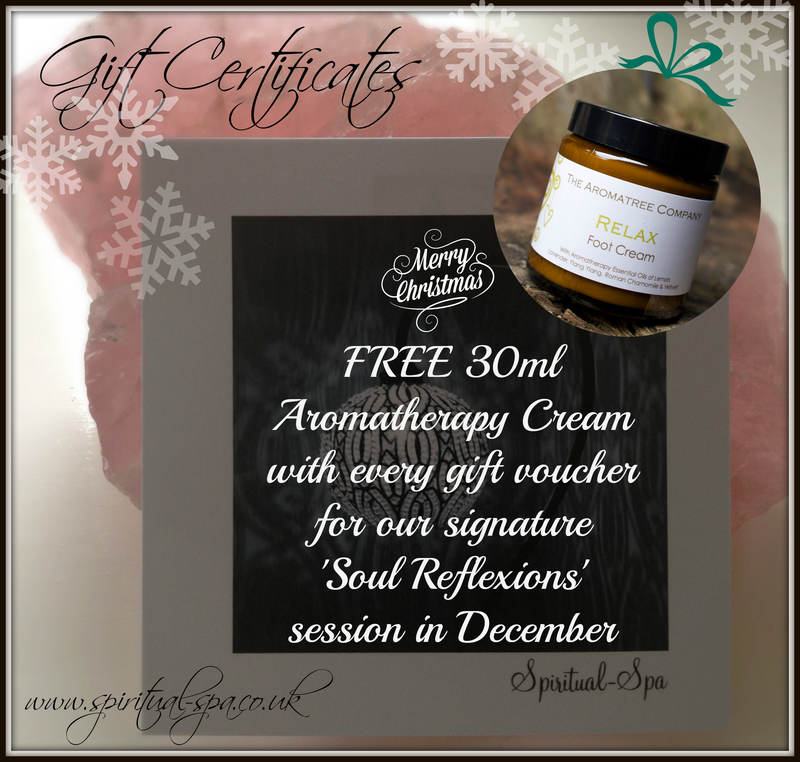 You can even get a FREE 30ml cream with every gift voucher for our signature ‘Soul Reflexions’ sessions. Please ask us about these sessions and I’m sure there will be people around who have experienced it for themselves too. We will also have Frankincense Resins to buy and the heavenly aromas of doTERRA essential oils. 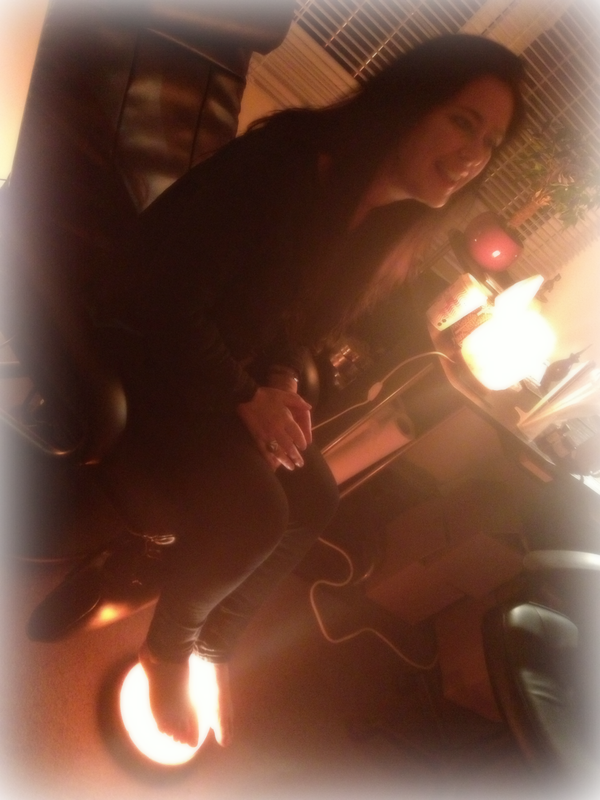 Make sure you have some time to take off your shoes and socks to try our Ocean Spa Salt Lamp foot spas. Dathan from SolRox will be here to explain all about them and how they are so beneficial in health and healing. We also use our range of foot creams on the lamps to enhance the benefit of both! How can you resist the opportunity to have a go ~ for FREE? 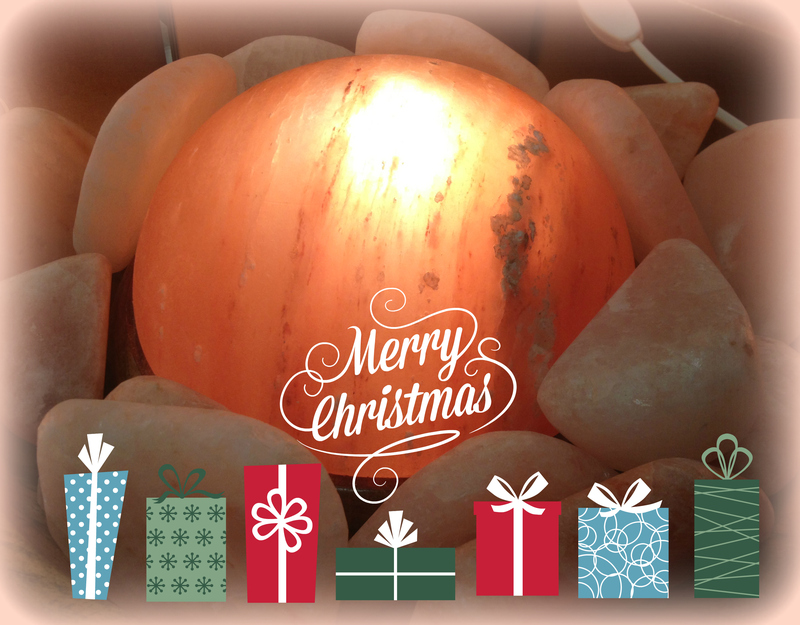 The lamps make wonderful Christmas presents too. We also have someone showing their beautiful range of clothing and jewellery which was a big hit at our open evening in November. and sound healer. 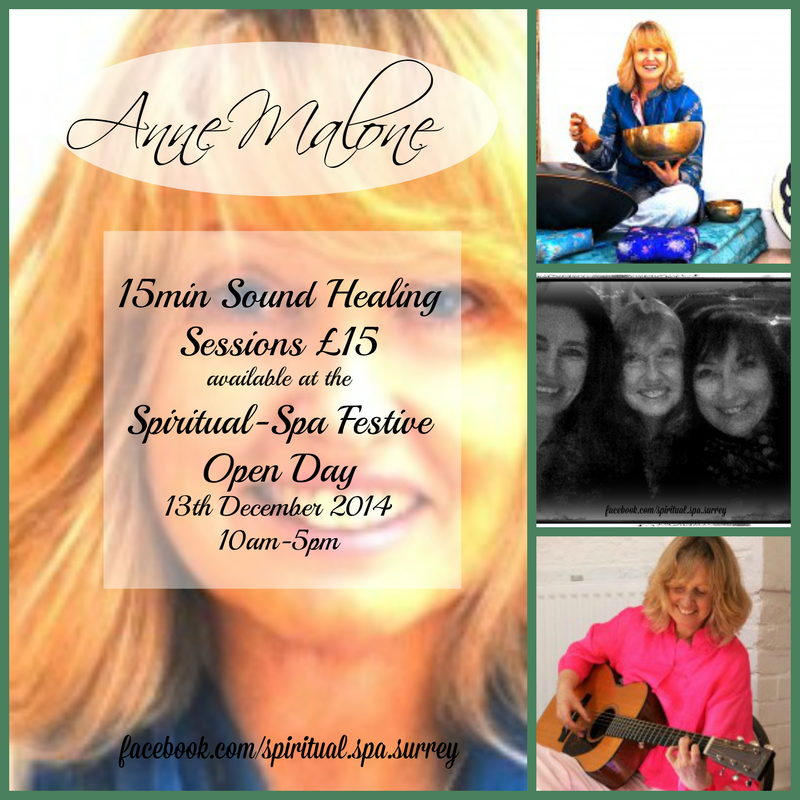 Those of you who are aware of the power of sound healing can enjoy a session with Anne for just £15 and those who have never had a sound healing experience ~ this is a perfect opportunity to experience it from one of the best! Have a look through our range of crystals, books and angel cards too. You can also ask Nicky and I about our therapies we offer and what might be suitable for you. Soul Reflexions, Reflexology, Journey Process Work, Aromatouch, Angel card readings, Reiki, Spiritual/crystal healing, Spiritual-Spa Days, various workshops and our meditation evenings. We have vouchers available for any of them, especially if you are someone who needs to buy your partners Christmas presents for them ~ hint hint!! We look forward to seeing you and there is plenty of parking for your sleighs! (Additional parking in the park next door too!) There will be balloons out on the main road to show where the entrance is so you don’t miss us!